KBF Welcomes New Executive Director | Kaisahang Buhay Foundation, Inc.
Marilyn comes highly qualified for her return as KBF’s Executive Director, as she has extensive experience in the field of child welfare (day care, foster family care, and domestic and inter country adoption) and early childhood care and development (ECCD). In government service, Marilyn served as Deputy Executive Director for ECCD Concerns of the Council for the Welfare of Children (2003-2009), Deputy ExecutiveDirector of the ECCD Council (2009-2012) under the Office of the President, and Executive Director of the Inter country Adoption Board (ICAB) (1996-1997), attached to the Department of Social Welfare and Development. She was also a Member of the Board of Social Workers of the Professional Regulation Commission (1996-2003). 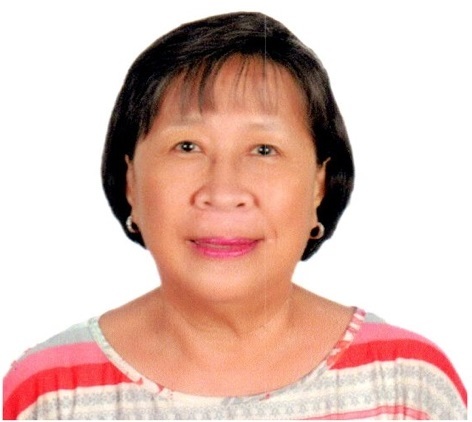 From 1974 to 1988, Marilyn was with the Ministry of Social Services and Development (now DSWD) as Social Welfare Analyst and later Social Welfare Project Supervisor of the Bureau of Family and Child Welfare. In non-government service, aside from her years with KBF, Marilyn also had international experience working for Holt International Children’s Services in Romania, Vietnam and Myanmar over the period of 1995-1998. Marilyn’s recent and ongoing involvements include: the Inter-country Child Placement Committee of the ICAB under the DSWD; the Technical Committee on Early Childhood Education, under the Commission on Higher Education (CHED); the Asia-Pacific Regional Network for Early Childhood (ARNEC) of which she was a founding member, representing the Philippines and Southeast Asia; the Society for Early Childhood Education of the Philippines (SECEP), as a member of the Board of Trustees. Her academic credentials include a Master of Science in Economics (field of study Social Planning) from the University of Wales, UK; a Post-graduate Diploma in Development Policy and Social Planning from the University College Swansea (University of Wales, UK); and a Bachelor of Science in Social Work from the University of the Philippines.